Do you receive technical guests from Germany in your company? Look for professional interpretation services! Simultaneous professional interpretation from Japanese to English required for a conference? Think of us! Auditors from Portugal visiting your company? You need professional interpretation services in Portuguese! Language Services Bureau provides top quality professional interpretation services in Pune and all over India. We have a team of experienced interpreters who are experts in both the language and the specific field required for providing interpretation services. The interpreters knowledge of the local languages helps them to pass on the message from and into the foreign national from the local people. Their knowledge of the city, country and overall culture can prove to be a valuable guidance for the visitors. We specialise in professional interpretation services in the technical domain for assisting companies for visits from their foreign counterparts, meetings, etc. The interpreters from Language Services Bureau have extensive workshop and shop floor experience. Being Indians, they not only can undertake interpretation from and into the foreign language and English, but also help the communication between the foreigners and the workers (who may not know English) in regional languages or the national language, e.g. Marathi, Hindi, etc. Our team of professional interpreters is equipped with years of international and local experience to suit your interpreting requirements - fully bilingual, they can expertly and concisely interpret the meaning, tone and nuances of the original statements. We also provide simultaneous and consecutive professional interpretation services for all Indian and international languages in Pune and all over India. Professional interpretation services given simultaneously for large gatherings (i.e. 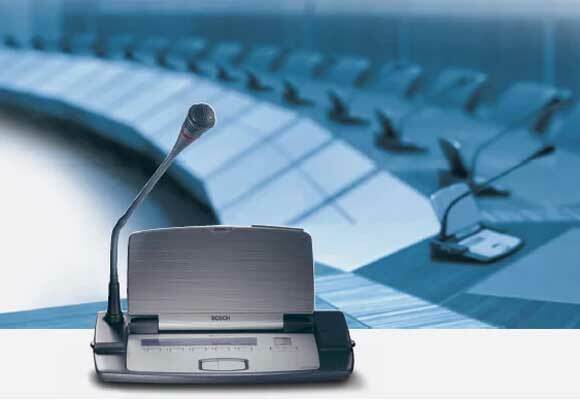 the speaker and the interpreter speak at the same time, the interpreter being able to hear the speech through earphones and being able to speak through microphones.). Ideal for exhibitions, web- conferences, and meetings. Professional interpretation services in which the interpreter waits for the end of the original sentence or statement to deliver the interpretation. Consecutive interpretations are standard practice for depositions, trials, and other one-on-one meetings. Our professional interpreters based in India are very experienced trained linguists with an excellent command over the English language, foreign language and local languages, working in the interpretation domain for long years. The quality of our interpretation services is therefore the very best, and still cost-effective.